“Illegal Blends! 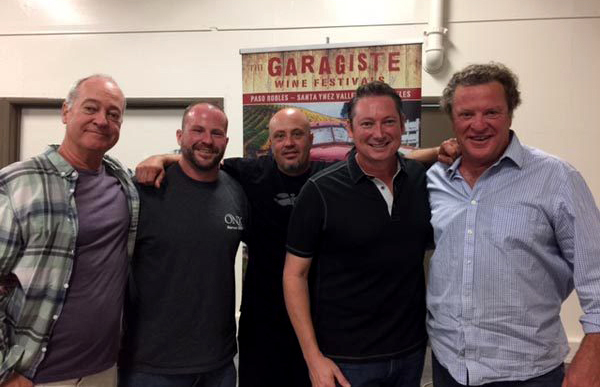 Garagiste Winemakers Break Old World Wine Rules.” (l-r) Doug Minnick, Jeffrey Streakas, Steve Lemley, Erick Allen & moderator Stu McLennan. 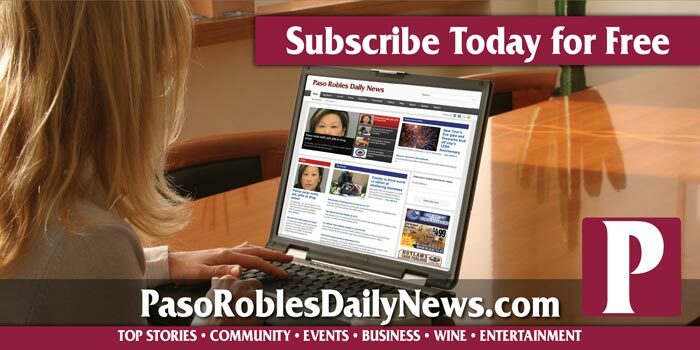 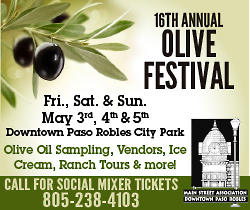 –Garagiste Wine Festival, held this past Nov. 11 and 12 at the Paso Fairgrounds, was the most successful ever, breaking attendance records with about 800 people and sporting the largest number of exhibitors ever pouring their artisan wines for an enthusiastic crowd of wine lovers. 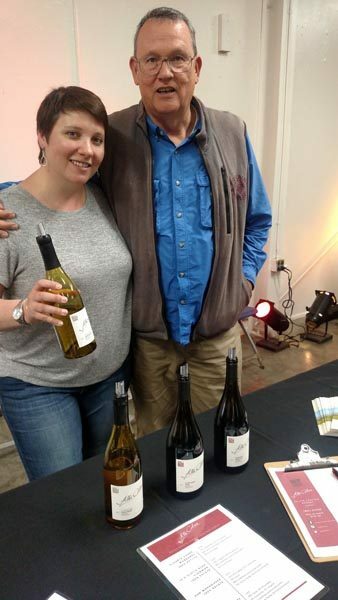 Maggie & Bob Tillman of Alta Colina Vineyards. 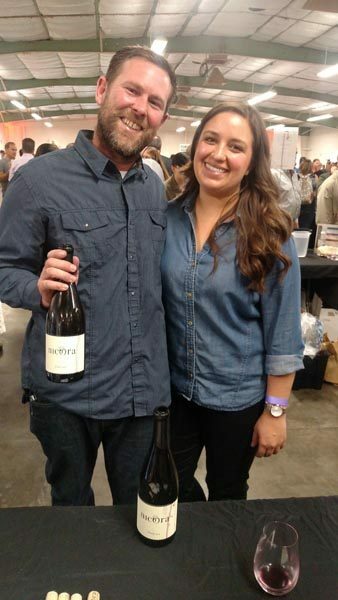 Nick Elliot and Elissa Salgado of Nicora Wines. 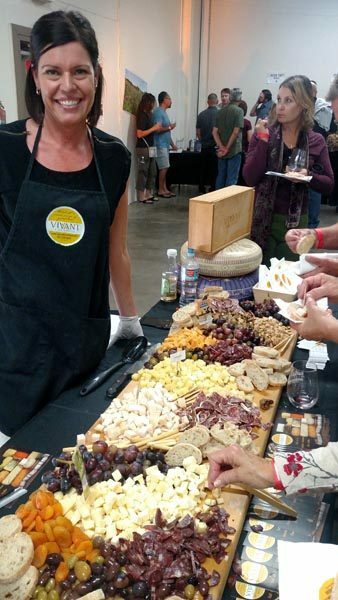 An ample cheese and charcuterie spread provided by Vivant Fine Cheese.